Toilets are generally fairly easy to find in the relatively small 'downtown' core of Tartu. If you have urgent business to attend to you can usually just duck into any restaurant, pub or shopping centre. 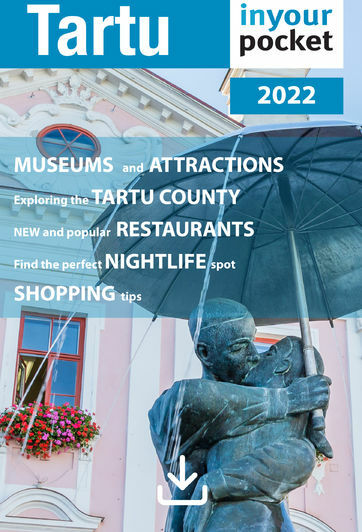 Alternately, Tartu does provide two paid public facilities - see details below.